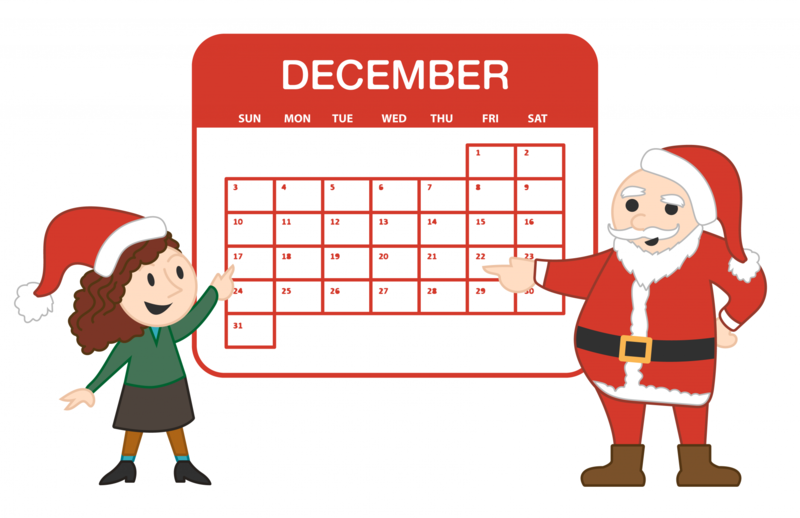 Our current confirmation service sends an auto-response validating your chosen new date and/or location for Christmas Eve. All you need to do is send an email to santa@schedule-santa.com, and you’ll quickly get a response back. You can then show your child/children the email you sent and Santa’s confirmation! Please note that we are not responsible for email that ends up in your junk mail folder, so you can add santa@schedule-santa.com to your contacts–before you send your email–if you want to be sure that it lands in your inbox. 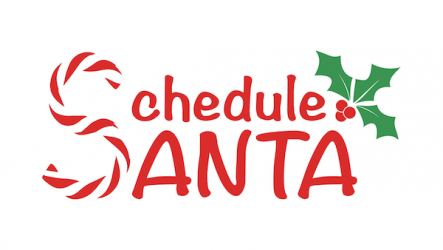 Please note: we will only use your email for correspondence about Schedule Santa services. The spirit of Christmas is about giving, not selling things like emails!